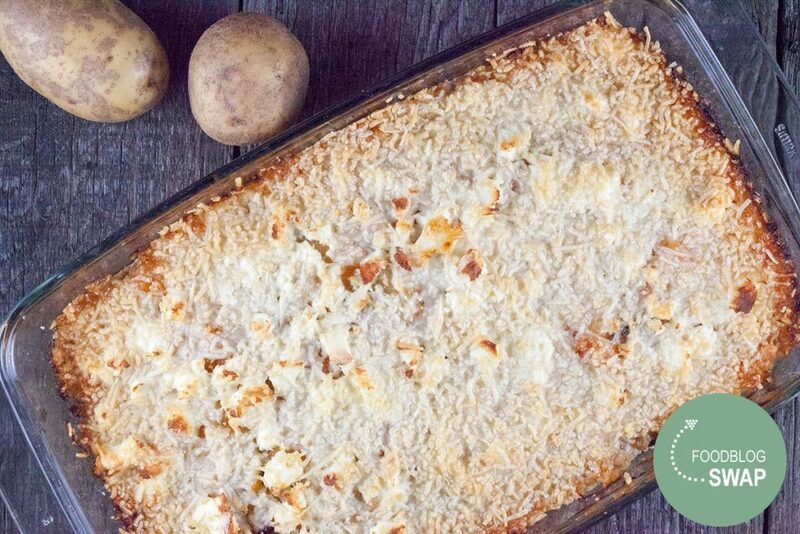 Want to try a different kind of easy side dish? 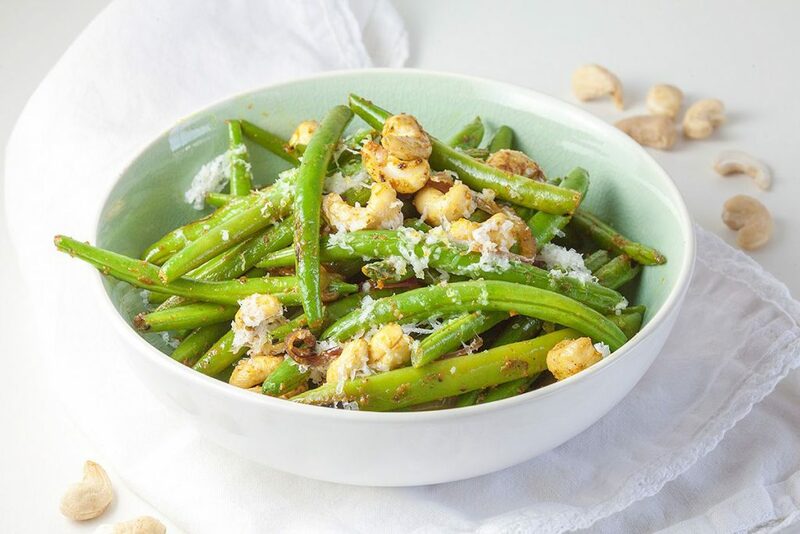 Then try these lovely curried green beans with cashews, with or without cheese. A vegetarian eggplant and feta casserole with a crunchy cheese top. Full of flavors with a homemade tomato sauce and grilled eggplant.